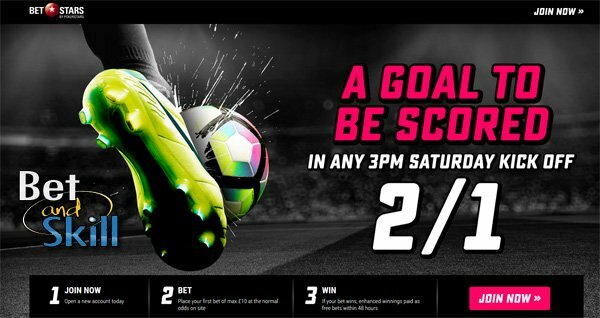 Manchester United face Hull City at the KCOM Stadium on Saturday late kick-off, a match between two teams with a perfect record from their opening two Premier League outings. 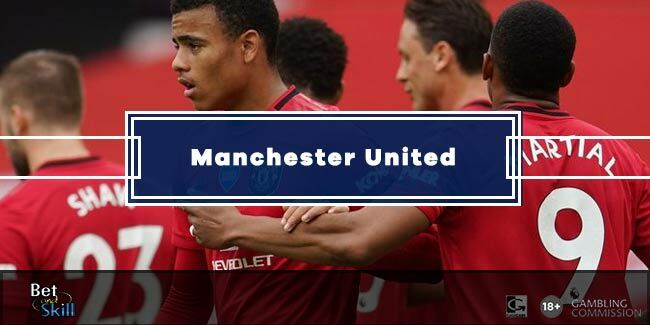 This article contains our HULL CITY v MANCHESTER UTD betting preview with free predictions, betting tips, probable line-ups, team news, enhanced odds, special bonuses and no deposit free bets on the big match! Hull City have defied the odds and won both of their opening two matches of the season against Leicester (2-1) and Swansea (0-2). They confirmed their momentum with a 3-1 away win at Exeter in the EFL Cup. Anyway, the Tigers could struggle in the next games as just 13 senior players remain fit with less than a week of the transfer window left to run. No changes are expected to the starting XI from Mike Phelan. Robert Snodgrass should continue on the right, with Abel Hernandez operating as the lone striker and Adama Diomande on the left of midfield in the 4-1-4-1 formation. Allan McGregor, Michael Dawson, Moses Odubajo and Alex Bruce are still long-term absentees. Harry Maguire made his return to first team action in the League Cup and could feature at some stage. Things have been fairly cut and dry for Manchester United in Premier League thus far, with two-goal winning margins against Bournemouth and Southampton in first two matchweeks. Prior to that, the Red Devils won the Community Shield beating 2-1 current Premier League title holders Leicester. Zlatan Ibrahimovic have scored in all the official games played so far. Jose Mourinho will have a full squad to choose from for the trip to Humberside, with no players injured or suspended. The Portuguese could name an unchanged starting XI with Ibrahimovic as lone striker and Anthony Martial, Juan Mata and Wayne Rooney in the offensive midfielders trio. Marouane Fellaini’s strong start to the season may see the Belgian partner Paul Pogba at the base of midfield once again. Chris Smalling made his first appearance of the season from the bench last Friday and he could replace Daley Blind at the heart of the defence. "Hull City v Man UTD predictions, betting tips, lineups and odds (Premier League - 27.8.2016)"